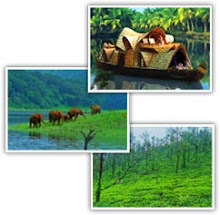 Cochin /Ernakulam, being the main hub of traffic towards Munnar, has got huge number of travellers. After long long wait of the tourists and travelers, we have got the first A/c Volvo Low Floor services from Cochin to Munnar by KURTC. How many days prior you can book bus tickets ? I will be visiting Kerala in January and m very excited to know about this service as I had heard that there weren't any good bus services from Kochi to Munnar. However, could you suggest if its good idea to go by bus or book a taxi car from Kochi to Munnar that will give an option to stop and enjoy at waterfalls etc enroute. We are 2 people only. Happy to know that you found this article useful. *If you have budget to hire a cab, definitely I would suggest to have one. The reason as you mentioned, you can enjoy on the way sightseeing by stopping the vehicle as per your wish for enjoying the waterfalls or other sightseeing spot . * Half of the travelling will be ghat road. If you are not used with these kind of terrain, you may feel vomiting or discomfort. If travelling in a cab, you can ask the driver to slow down the speed or can stop the car for a little while. If your opting for cab, I would like to give a suggestion. Don't hire the cab only for Cochin to Munnar. Cochin to Munnar drop will cost you up and down charge. 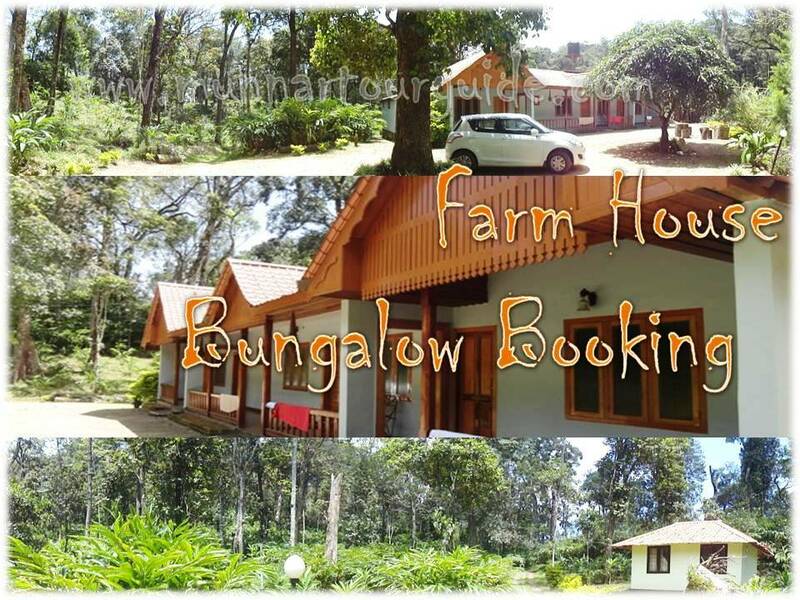 So better book it for round trip so that you can use the same for sightseeing in Munnar and after your trip same cab can drop you back . Thank you very much Sir for your valuable information & your help..Really appreciate it. Hi. Thank you and glad to hear that you found our article helpful. Thank you for dropping the comment. Kindly use the below link for clearing your doubts.